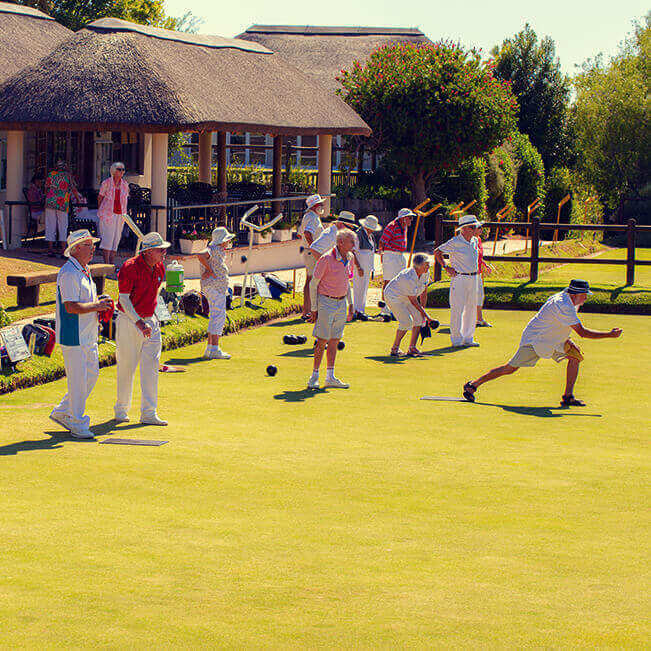 Established in 1987, this tranquil retirement village is perfectly situated against the breath-taking backdrop of the Helderberg Mountain in Somerset West, just 30 minutes from Cape Town. 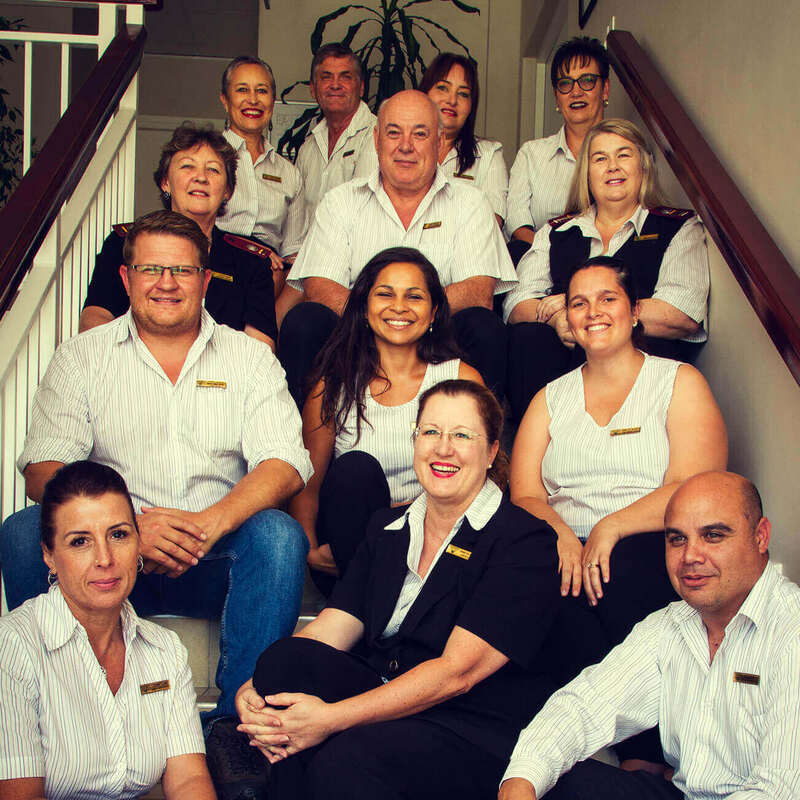 For over 30 years, we’ve been constantly refining and improving our luxurious estate, catering for the needs of all our residents. 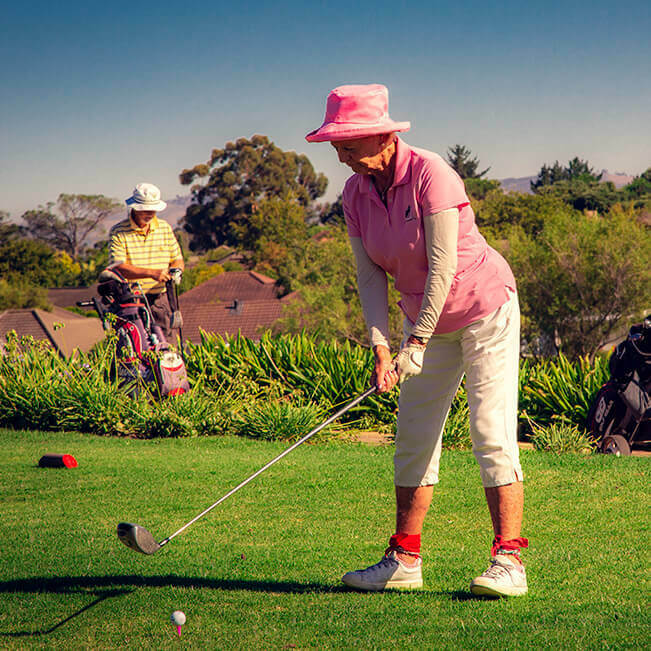 With 24-hour security, a range of well-maintained facilities including a 9-hole golf course, bowling greens, tennis courts, swimming pools and expertly established, first-class healthcare, we’re able to offer our residents a lifestyle experience like no other. Do what you love. Whatever you enjoy, we’ve got everything you need to follow your passion. Whether you want to explore nature, learn a new skill, indulge in some cultural activities, work out at the gym, dive into a sparkling swimming pool or just enjoy an exquisite glass of wine, you’ll soon find out that retirement is anything but boring. Welcome home. 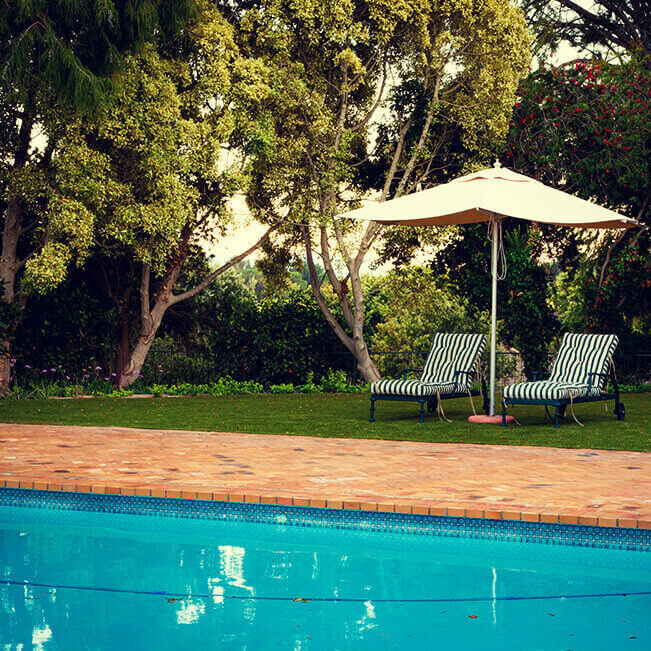 Enjoy the serenity of our stylish, sophisticated homes, nestled amongst the beauty of our impeccably maintained gardens. 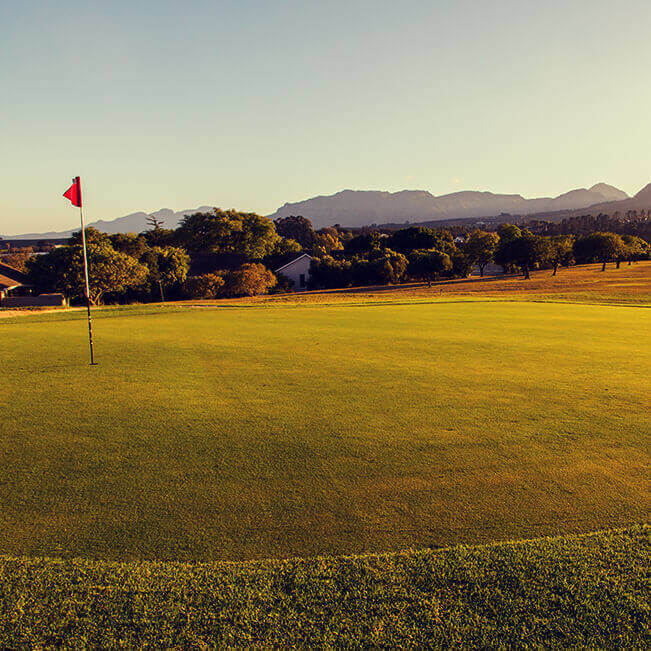 Your health is our priority at Helderberg Village. 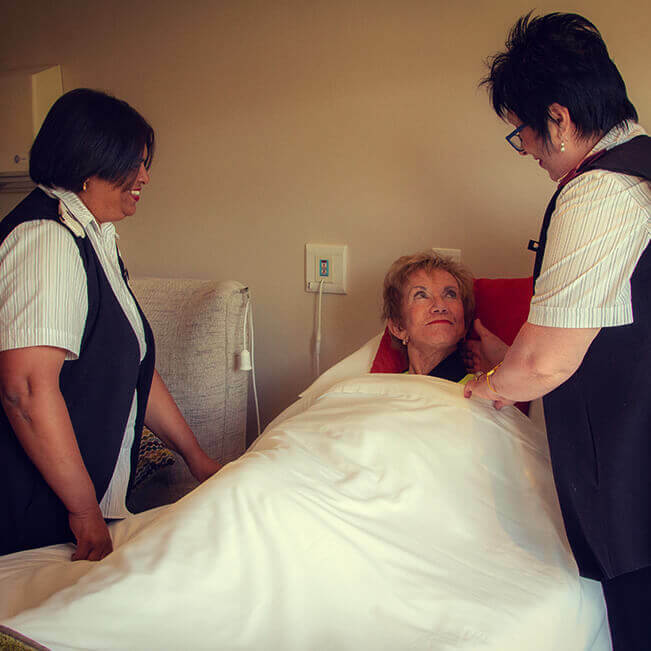 With over 30 years of experience caring for our residents, we know exactly how to provide the kind of care you need. 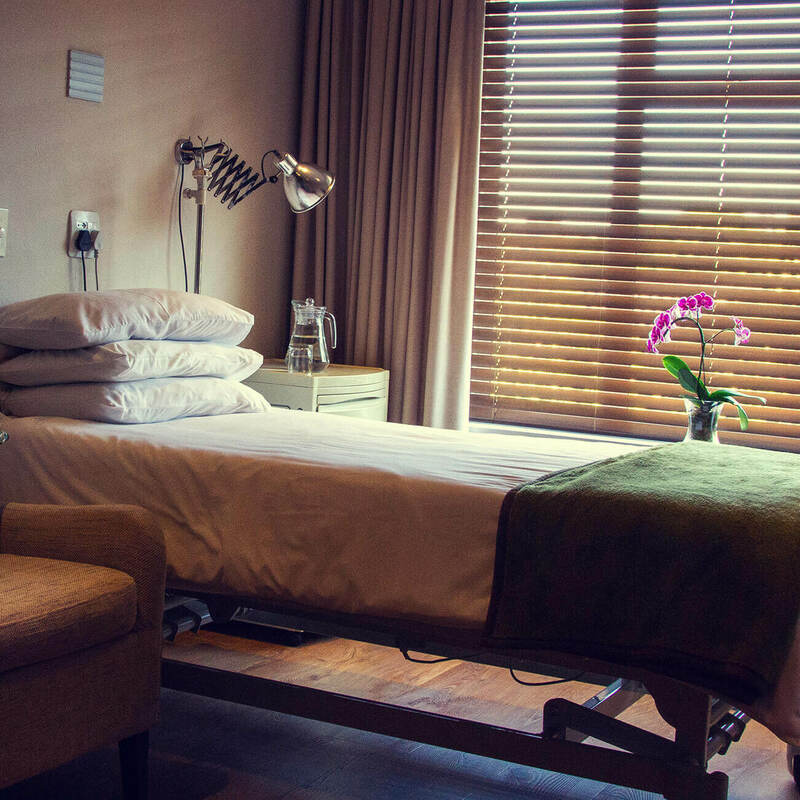 Our own private healthcare facility is able to handle all of your needs on-site; ensuring that everything you need is close to home. Should you need palliative care, it is available 24/7. Our private, well-established healthcare facility. 24-hour emergency care and response. Daily clinics, pharmacy and pathology services. Your peace of mind is always top of mind. That’s why we’ve spent the last 30 years refining and improving our security measures to ensure that our residents enjoy a great night’s sleep, every night. Operated from an on-site control room. Monitored by 130 security cameras. All visitors are screened and signed in. Financial stability is something that needs to be proven over time. With our excellent track record over the last 30 years, a unique achievement in our industry, we’re able to offer our Villagers a secure, stable investment thanks to our well-established and experienced management team. Our systems help reduce the prospect of substantial increases and special levies. The levy is subsidised by the difference between what you originally paid for your home and current market value. 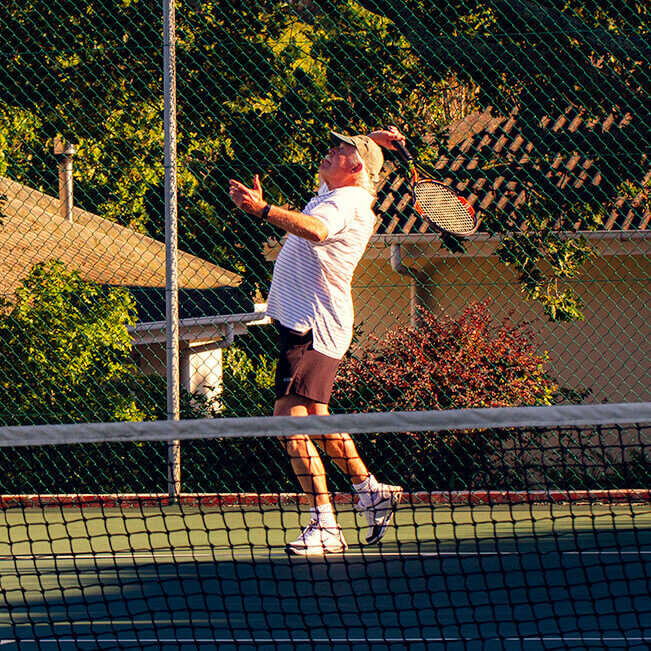 Since 1987, our management team has ensured unmatched financial stability. Surrounded by farmlands and wide-open skies, this gracious estate is positioned to perfection.